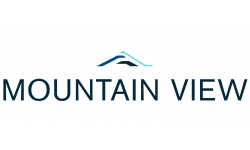 Welcome to Mounatin View Apartments for rent in West Valley City, Utah! 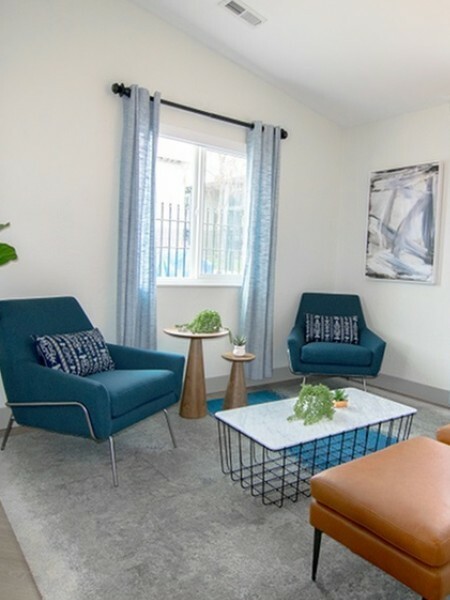 Come home to gorgeous apartments with fantastic amenities, like our new appliances.Click through the photo gallery to see what our West Valley apartments have to offer. In the middle of our beautifully landscaped grounds, we have a pool with plenty of lounge chairs for relaxing. Take a moment to sit on a bench by the playground and enjoy the fresh air. Walk into one of our renovated apartments and enjoy new floors, white cabinets, and upgraded appliances. Experience the convenience we offer with full size in-unit washer and dryers. Don't fret about parking, as we offer covered parking to all of our residents. Mountain View is conveniently located just 10 minutes from the airport, and 15 minutes from downtown Salt Lake City. Near a major shopping center, directly on the main UTA artery and school bus route. Mountain View Apartments is also close to Hercules and American Express. You will find nearby daycare centers and great recreational facilities. Contact us for more information. Apply online today.